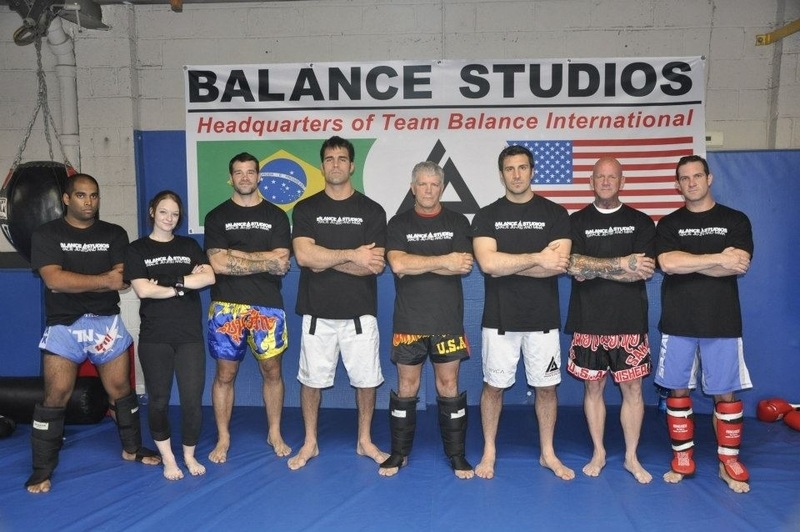 Balance Studios is the source of safe and authentic Muay Thai instruction in Philly. Balance currently has the highest level instructors in the city of Philadelphia. 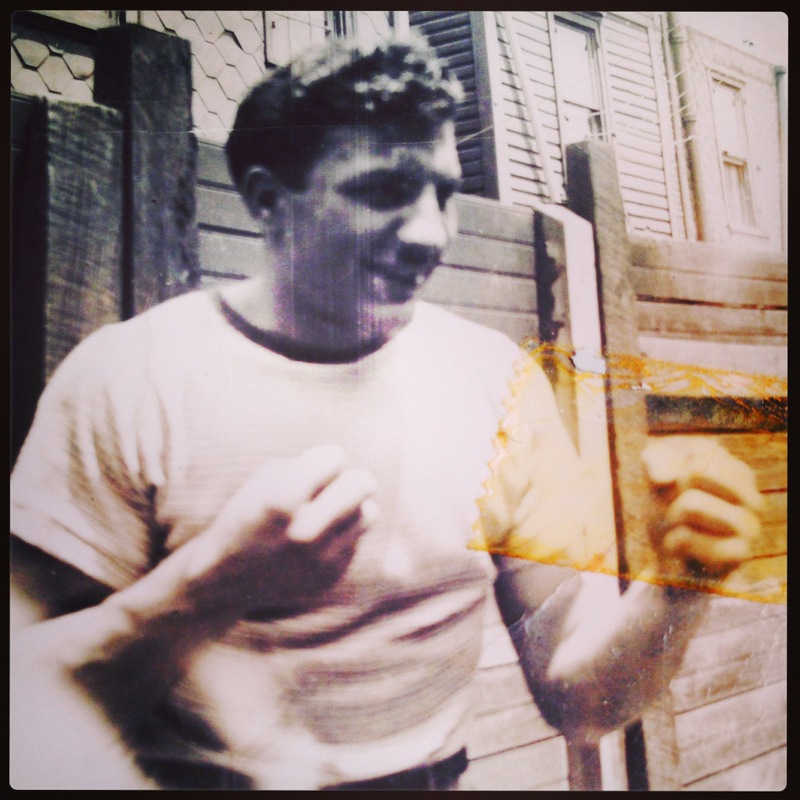 Kru Andy Russell and Phil Migliarese have been practicing Muay since 1990 and have been part of the world of Philly boxing since the 1980’s with Ricardo Migliarese. Most of our striking teachers have more than 10 years of experience and are trained to lead classes in a level specific way. Balance Muay Thai and Boxing classes operate a little differently than most MMA schools in Philadelphia. We teach in a step by step process that will keep you safe in a striking battle. Footwork, defense, angles, proper technique, and timing are the most important elements to becoming a successful Muay Thai or Boxing fighters. Our instructors coach the average hobbyist, professional Muay Thai Fighters, and UFC/Bellator MMA fighters. 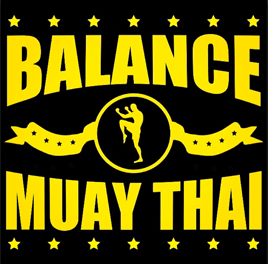 Balance Studios is associated with Ajarn Kevin Seaman (Ajarn means head instructor), a certified senior instructor and consultant for the Thai Boxing Association USA (TBA) under Surachai Sirisute (known to his students as “Ajarn Chai“) Master Chai is the founder and President of the Thai Boxing Association of the USA and Kevin is one of only a handful of American instructors to ever receive the title of “Ajarn”. We offer a level specific courses: Thai Boxing 101 (more info on the basics), Muay Thai Classes (level 2-3) , Boxing and Muay Thai for MMA, and private sessions. The Balance Muay Thai staff has over 100+ years of experience teaching beginners and the Pro kickboxer! The Migliarese Brothers were strikers before grapplers! Even before the Migliarese brothers were grappling with the famous Gracie family, they were strikers by lineage. Phil and Ricardo’s father and grandfather (in the 1940 picture to the left) all had boxing experience and gifted those skills to the the boys at a young age. Since the ages of 5, Phil & Ricky have been “throwing hands” as boxers. Phil Migliarese III began Muay Thai kickboxing on the same day as Gracie jiu-jitsu 25 years ago. He began his training with Bill Scalia and Bob Karmel at the Philadelphia branch of the Thai Boxing Association of USA (TBA). Phil is now studies under Ajarn Kevin Seaman. In a nut shell, owners, Phil and Rick Migliarese are GJJ Black Belts who can also teach you how to throw a punch or a kick. Their experience has led them to what they refer to as “Intelligent Striking”. Intelligent Striking is striking that takes into consideration placement, timing, planning and consequences and is especially important in street fighting. Certain striking and combinations of striking leave you vulnerable to be taken down or opened up to the striking of your opponent. Phil and Rick acknowledge that a plan of attack is one of the most important aspects of striking. The Balance in their striking strategy and instruction is teaching their students to fight on both sides. Their experience has taught them that being able to jab with both hands, kick and knee with both legs and anticipate the moves of their attacker on either side is essential. One key difference to the Balanced Striking program is their association with Relson Gracie and the little known system of Jiu Jitsu striking. There is a certain way of throwing your hands and feet that can lead directly into grappling moves. Combined with their unorthodox style of footwork, their traditional Thai Boxing instruction and their years of boxing experience, the Balanced striking program is above all others.